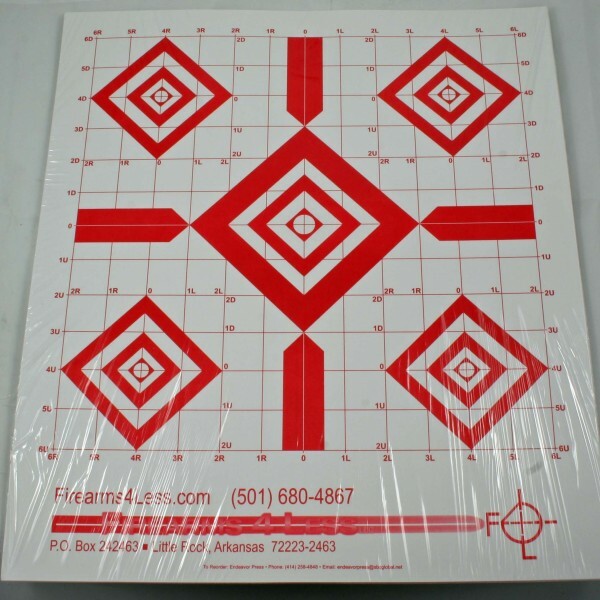 Red Diamond Sight-In Targets (14"x16") Packet of (25) targets. Red Diamond Sight-In Targets. 14"x16" printed on US-made 75lb (7pt) heavy paper. 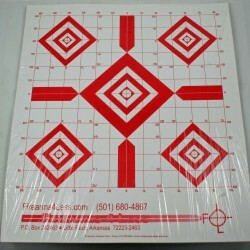 Packet of (25) targets. Plastic wrapping with chipboard backer. 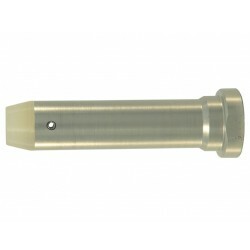 1" grid throughout.